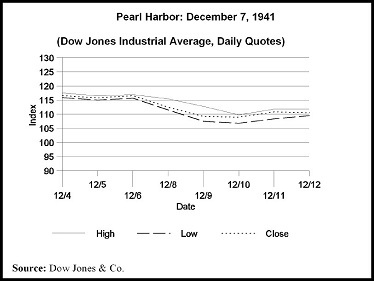 Blog 2014 - World Conflicts: Why Is the 98th ANZAC Day Anniversary Special? World Conflicts: Why Is the 98th ANZAC Day Anniversary Special? ANZAC (Australian and New Zealand Army Corps) Day, celebrated on April 25 since 1916, is probably Australia's most important national occasion. It marks the anniversary of the first major military action fought by Australian and New Zealand forces during the First World War. The soldiers quickly became known as Anzacs, and the pride they took in that name endures to this day. Among the many reasons that thousands of men volunteered to go to war in 1914 was that they thought it would be an adventure and a great chance to travel and see the world. What they did not take into consideration were the horrible conditions they would face including being subjected to extremes in temperatures and shortages of clean water which led to dysentery and diseases. When the war broke out, Australia had been a federal commonwealth for only 13 years. 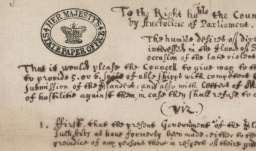 The new national government was eager to establish its reputation among the nations of the world. In 1915, Australian and New Zealand soldiers formed part of the allied expedition that set out to capture the Gallipoli peninsula in order to open the Dardanelles to the allied navies. The ultimate objective was to capture Constantinople (now Istanbul in Turkey), the capital of the Ottoman Empire, an ally of Germany. Explore the common Australian soldier’s experience via Trench Journals and Unit Magazines of the First World War from ProQuest. This exceptional collection contains more than 1,500 periodicals, published between 1914 to the end of 1919, written and illustrated by and for servicemen and women of the armed forces and associated welfare organizations of every involved nation. "How Sleep the Brave" (Image to right) from the New Zealand magazine called The Straggler’s Echo: An Unreliable Record of the 26th Reinforcements on Board H.M. Troopship. 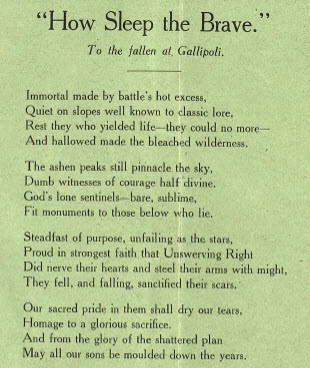 The poem articulates the importance Gallipoli had in forming the Australian and New Zealand character. The men who died there, and who are there still, are models for what successive generations of their compatriots should be. 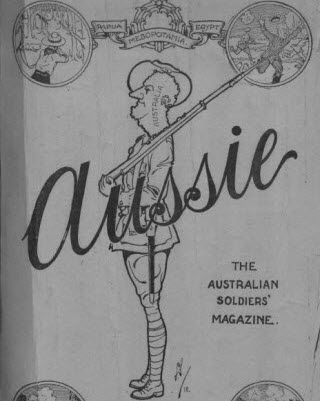 And this cover of Aussie: The Australian Soldiers’ Magazine shows an illustration with the soldier’s head as the map of Australia [image to right]. Formed in 1918, this magazine was created by the Australian authorities for to represent troops at home and abroad as a distinct fighting force. Sign up for a free trial of Trench Journals and Unit Magazines of the First World War to see more, including the first issue of Peninsula Press, a weekly news sheet created by the Mediterranean Expeditionary Force (of which the Anzacs were a part) for the troops in Gallipoli. It contains information and news from other fronts as well as some particularly interesting translations of Turkish newspapers. And see ProQuest Historical Newspapers™, for coverage of trench warfare in Gallipoli and ANZAC anniversaries from titles such as: The Manchester Guardian (1901-1959), The Times of India (1861-current), The New York Times (1857-1922), South China Morning Post (1903-1941), and more. Explore world conflicts this month. Librarians: Sign up for free trials of Trench Journals and Unit Magazines of the First World War, ProQuest Historical Newspapers™, and more.